Welcome to Sub Zero Appliance Repair Houston, a BBB accredited business (with an A+ rating). Because we are an all-in one local refrigeration repair company. Our technicians know everything their is to know about Sub Zero Appliance Repair. Therefore they specialize in Sub Zero refrigerator repair Houston, Sub Zero freezer repair, Sub Zero ice maker, Sub Zero wine cooler and other luxury brands. 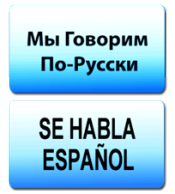 Our company and staff are committed to honesty and providing superb customer service. In the 1990’s a friend of mine, who worked in the appliance repair industry, approached me for help increasing his business. Because he needed more work, but didn’t quite know how to reach his goal. Therefore with a little marketing and a business structure revolving around our customers, things took off. Since then, I expanded the business from Los Angeles to Houston. I have been happily residing as a Houstonian for over 15 years. My business savvy and knowledge of the appliance repair and service industry have now meshed into one entity and something I love. At the very core, Our company provides reliable and effective refrigeration repair services. With technicians that are friendly and participate in training throughout the year to keep up with appliance trends. Honesty, integrity, ethical business practices, customer service along with a desire to become a household name is what we are all about. Sub Zero Appliance Repair is committed to having a long-standing presence in Houston, so you don’t have to worry about dealing with shady characters or pop up companies. Put our technical expertise to work for you. 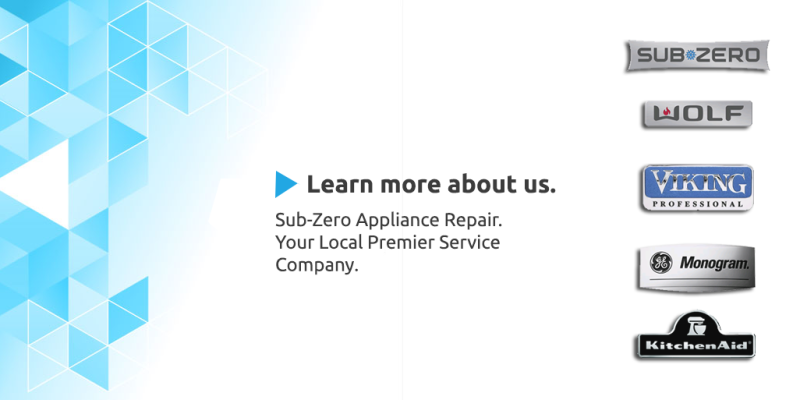 Whether it’s routine Sub Zero service like maintenance or something noteworthy like a complete rebuild of your sealed system, you can trust us to take care of all your Sub Zero appliance repair needs. Besides that you can expect same day appliance repair appointments and provide up to a 1 year guarantee on certain repairs. As you browse through our site, we hope you’ll join the other 43,297 Houstonians and make us your number one appliance repair service company. A+ BBB. Local Appliance Repair. 15+ Years Serving Houstonians. Same Day Appliance Repair.